Tinker Planet: Goodies for Me! The Super Semi Satchel is perfect to hold my A2 cards. I can definitely use this for my craft shows next month. What made it a lot more special is the letter that came with the goodies. It was so personalized, addressed to me, and stating the details of when and how I won. Most of all, it was signed by Nancy Doubler, the National Sales and Marketing Manager of ArtBin. She calls herself the "Facebook person". 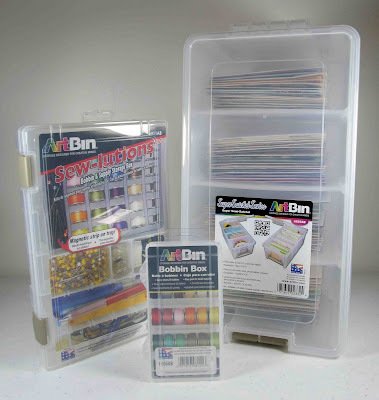 Want to join in the fun with ArtBin this National Sewing Month? Go to the Artbin Facebook Page, click LIKE, and answer the question of the day everyday until the end of September. 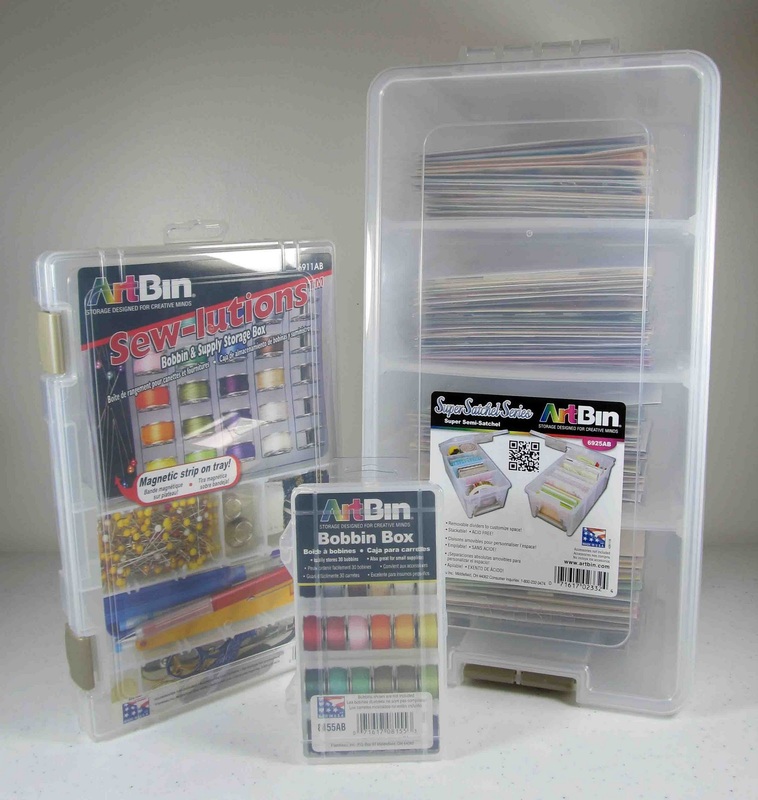 And don't forget to check out all the awesome ArtBin products in their official website. 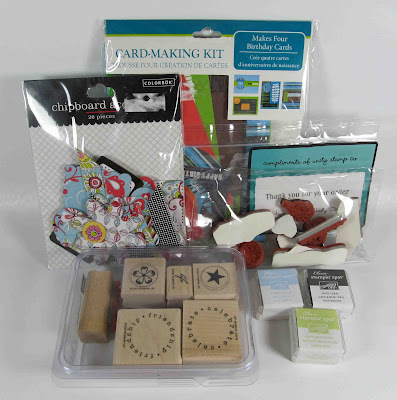 Thank you ArtBin for my fabulous goodies! This is one of the reasons why I like to pay it forward somehow and give out blog candies during special craft events. What I raffle out is not as grandioso as others. But for me, I just like to give back to my fellow crafters in my own little way. All you need to do is leave a comment here in my blog everyday until September 30th. One comment per day is equal to one entry. 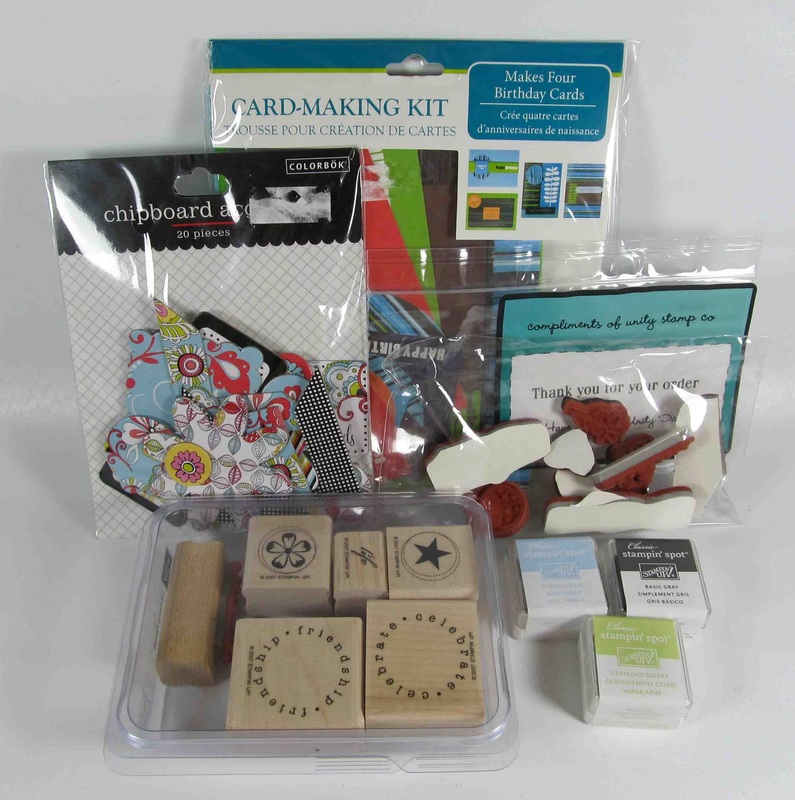 And I hope you can join me in celebrating World Card Making Day in October, where I'll be raffling out more blog candies. Although I'm not very good, I'll submit a 'comment' to enter your raffle to celebrate National Card Making Month!! Congratulations on winning all these goodies!!! This is so cool Joan, CONGRATULATIONS with this awesome prize here. You sure deserve it, as you´re always sooo generous yourself. Look forward to see, how you´ll use them. Fabulous win - very generous! Congrats! Sorry i've been MIA with the comments - but I'm back! Off to see your others creations.